We hope you have seen the DHSM’s presence within the community. Most recently, we participated in the Fairbanks Fall Fair, which coincided with Dedham Day. The DHSM had a table full of educational materials that people could handle and discuss. 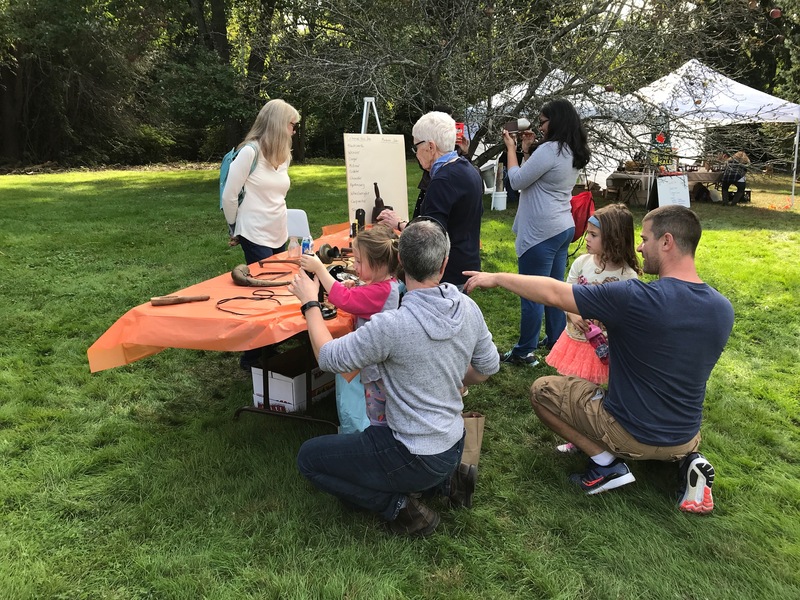 Visitors to DHSM’s table learned about early lighting, communications, food preparation, household chores, the military, and how history is relevant to today’s world. We admit that it was fun to see the interaction children had with a rotary telephone. Thank you for visiting our table and we look forward to seeing you at Dedham Square Circle’s Trunk or Treat, October 27th from 3-5 p.m.; DHSM will be there!